On September , 2014 for the second time ever. 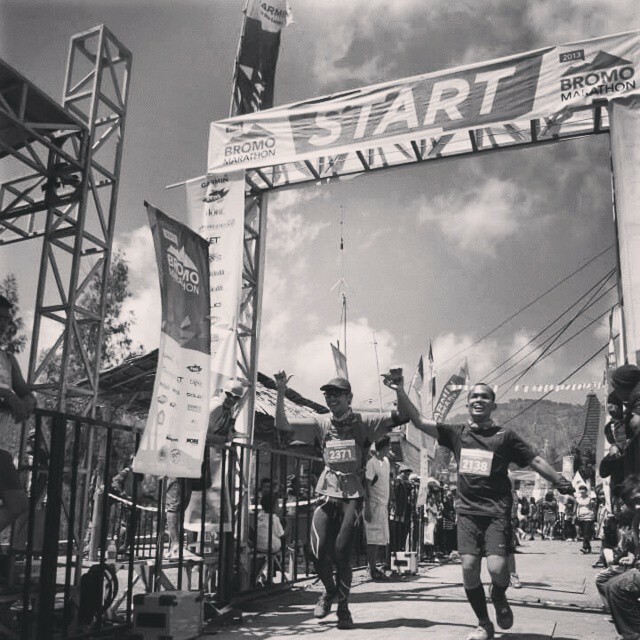 The hills of the Tengger region in East Java, Indonesia were alive with the sounds of running feet as over 1700 runners and 5,000 spectators from over 40 different countries joined in the festivities. 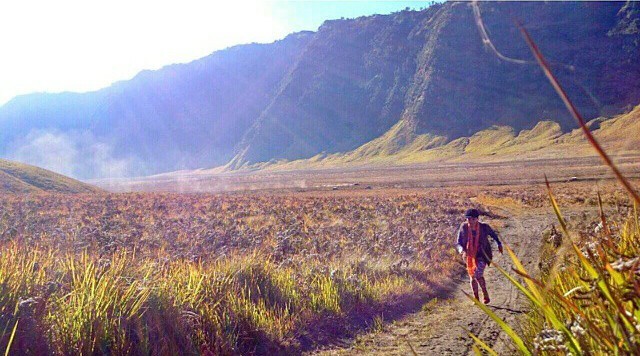 The word Tengger means to “sit or perch on top of.” Running the elevated roads that overlook volcanic craters and farming villages, sometimes above misty clouds, makes you almost feel like you’re running through the sky. On some stretches of road, it’s so silent that you can hear the wind rushing through the leaves of the pines. 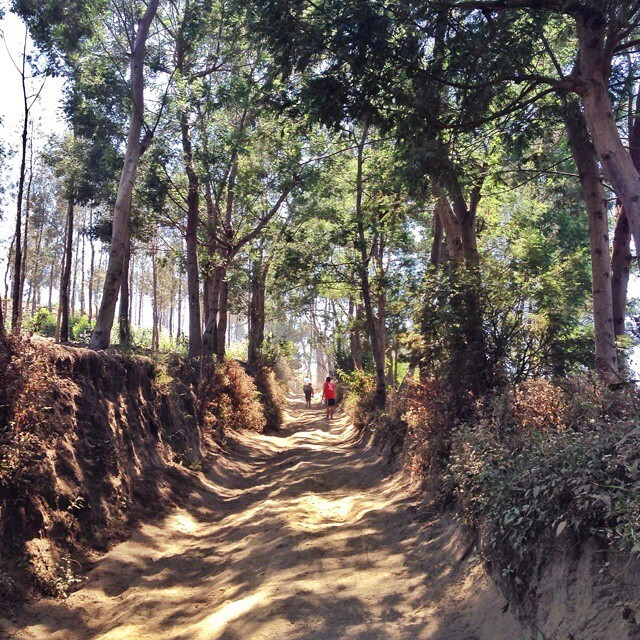 The surreal nature of running in this picturesque area was what inspired the founders of the race to create the event in hopes of sharing this experience with runners wishing to “run an adventure.” The mission of the race also brings tourism and educational resources to the isolated region while also exhibiting the rich culture of the Tenggerese people. Race packet pick-up day is always filled with anticipation and excitement, but the Bromo Marathon really excites runners for their experience through the Tenggerese arts and culture festival where traditional song and dances are performed as they have been passed down for countless generations. 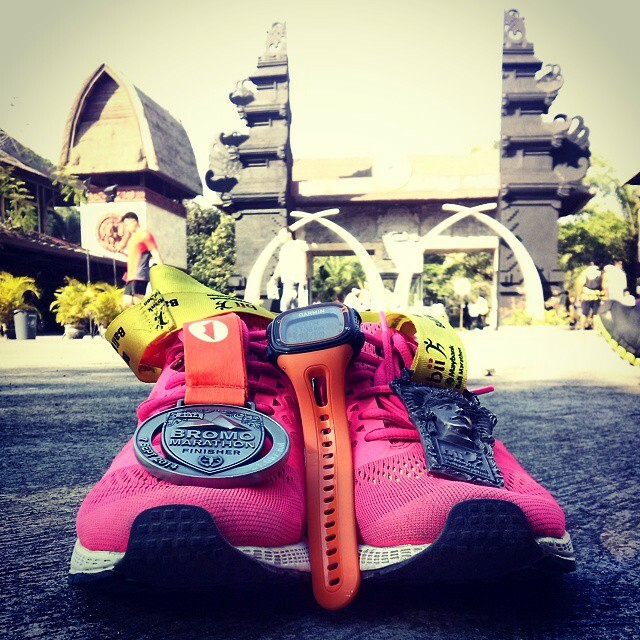 So not only are the runners excited for their adventure, they become more educated about the area in which they are about to run and can reflect on the historic and unique culture of the area. The youth of the remote East Javanese region put on a truly unique and expressive show, highlighting the intricate and unique legends and stories of their ancestors and the use of traditional gamelan instruments and costumes. The next dawn thousands of runners and spectators gather at the start line to commence what will be one of the most challenging and memorable runs of their lives through the dramatic landscape of the Tengger caldera. 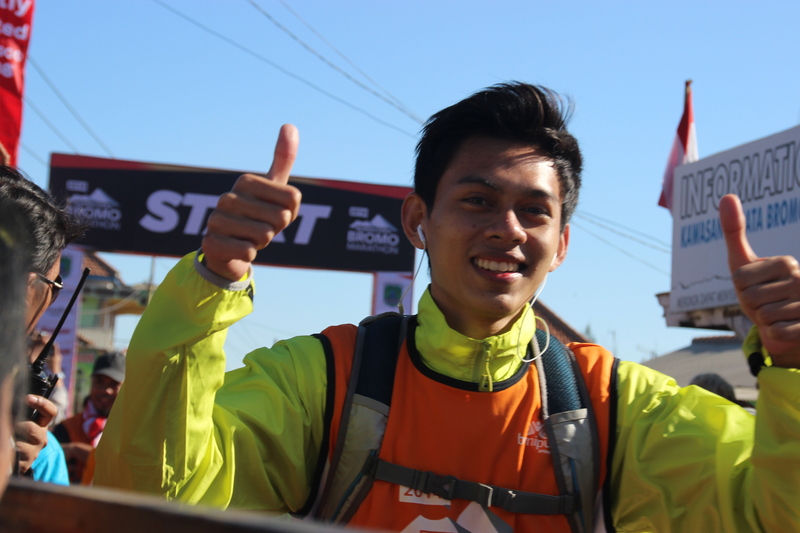 The exchange of inspiration between the runners and the villagers is one of the most significant aspects of this event. 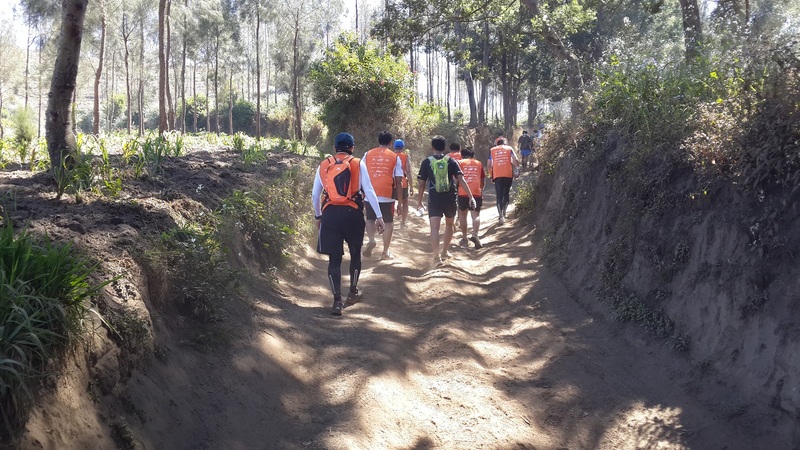 For the villagers living in the isolated region, runners bring economic prosperity and inspire the children that gather along the sidelines of the route to achieve their goals and value fitness. 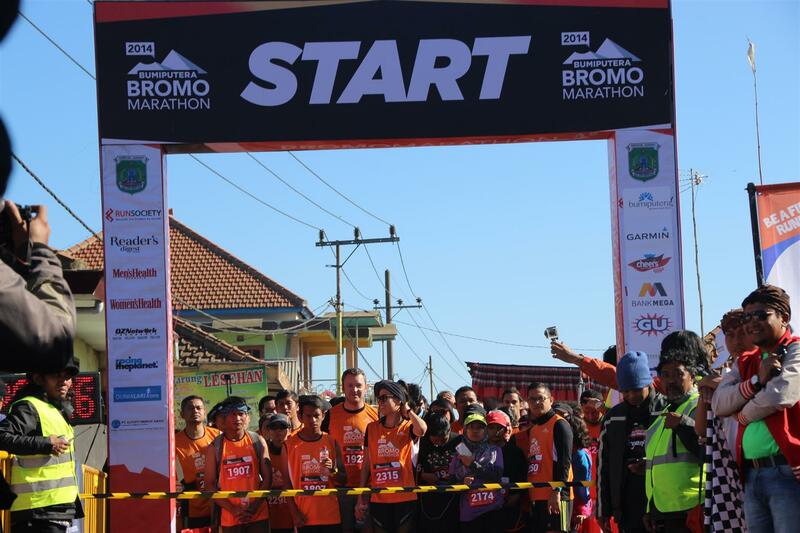 For the Bromo Marathon runners, the culture and warmth of the villagers represent a culture largely unchanged, and empower them with the ability to promote fitness and literacy that will change some lives in the Tengger. From watching small children play “runners” around the leftover water stations, to seeing the smiles on the faces of the local women who shared their special recipes with people from all over the world, I have no doubt that big things are happening in the remote mountains of East Java because of the Bromo Marathon as it heads into it’s third annual event. Personally, this was one of the most meaningful and beautiful events that I was able to be a part on in Indonesia.